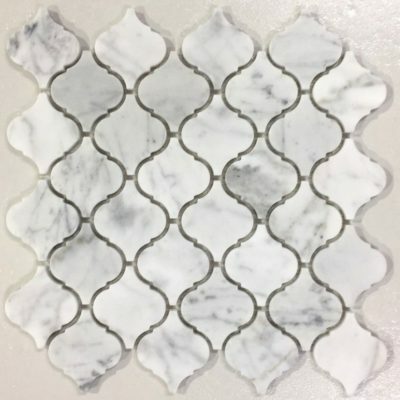 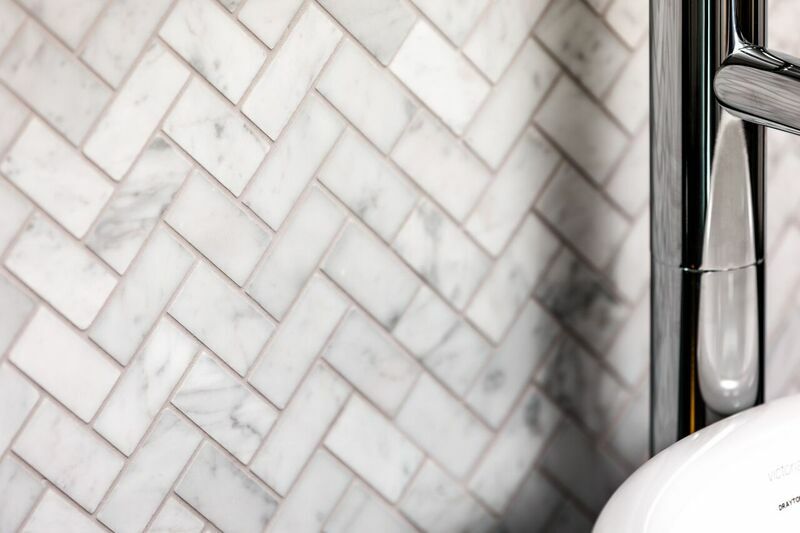 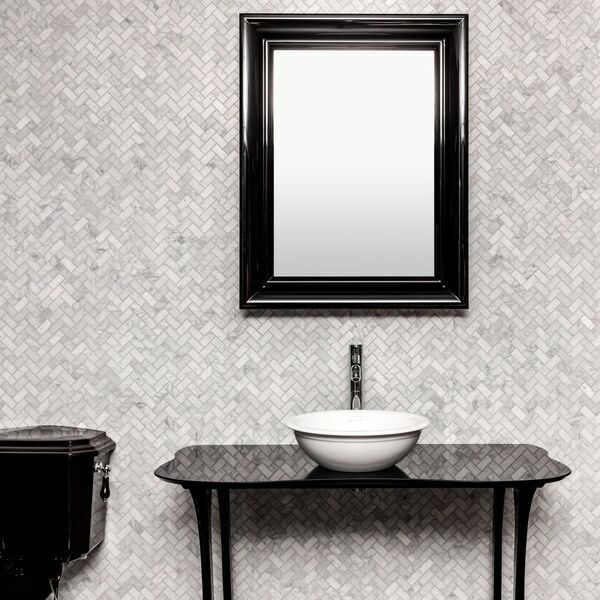 Our Herringbone Carrara Mosaics are a classic, but still so on trend! These are never going out of style, so don’t fear the limitless application possibilities! Finish flooring in bathrooms, entrances, kitchens, dining areas or wall features such as fireplaces, bathrooms/showers, splash backs and accent walls. 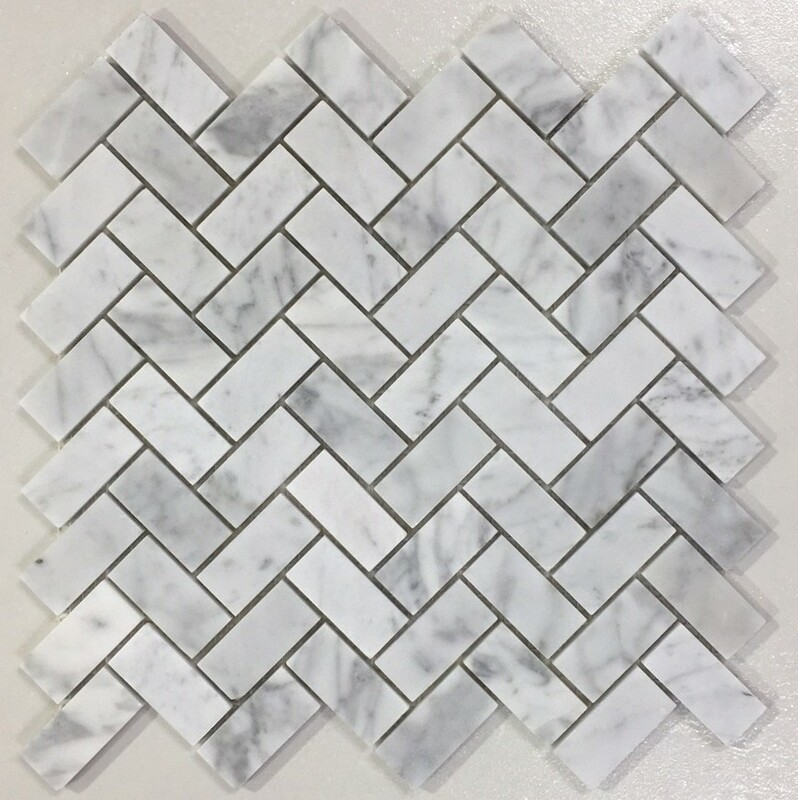 Pair with greys, whites, blacks and throw in some splashes of colour – the herringbone is so versatile, you can really have fun with this mosaic! 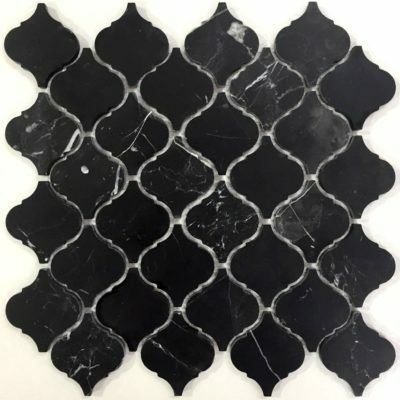 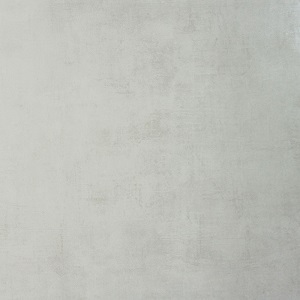 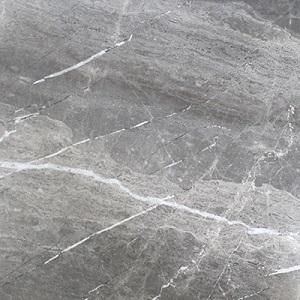 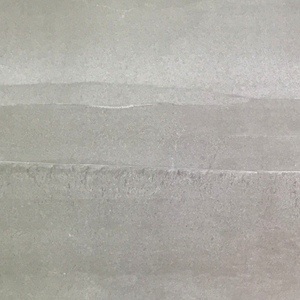 Try pairing with a larger tile such as Project Black or Darwin Dark Grey.